I became a coach at CrossFit Generation after being an athlete there for over 7 years. As an athlete, my life changed completely from how I move, jump and play with my kids to making some new life-long friends. The CFG community is very welcoming and supports people equally. As a coach, I love the challenge of finding ways to help our athletes get better. I find my specialty in coaching is the clean and I’d like to work on obtaining my USAW in the near future. I’ve found CrossFit works because it is universally scalable for any athlete at any stage of their life. You just have to trust your coaches and the programming. If you’re thinking of starting CrossFit but feel intimidated, just try it! Stop watching Crossfit on ESPN and reading random posts on social media. 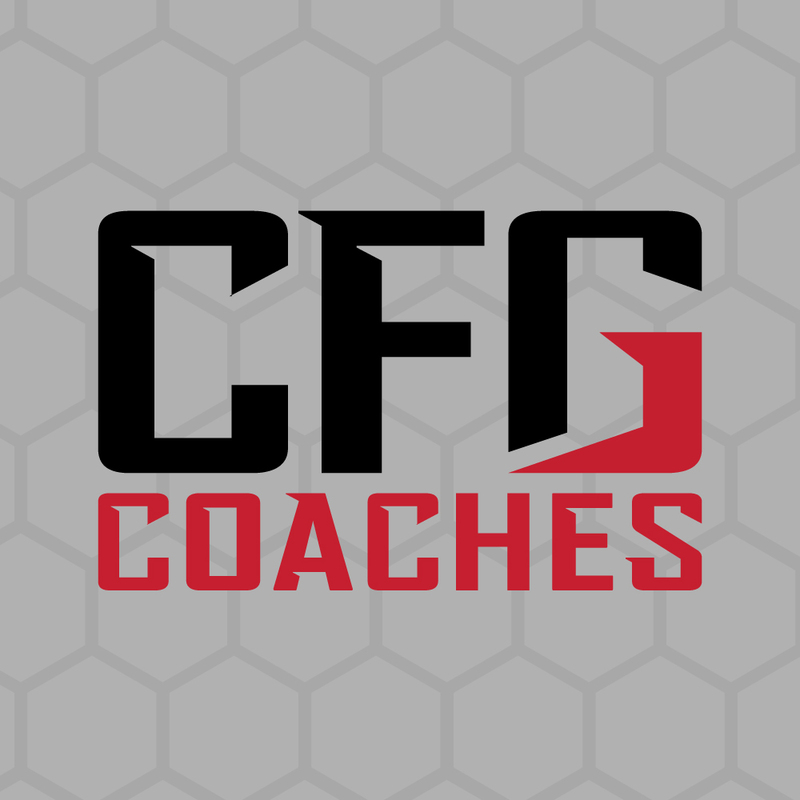 Come find out first-hand how the CFG community is more than a workout. CFG is so welcoming and nobody here is bigger than the community. My wife Dawn and kids Nora and Pete work out at CFG too, but when we’re not at the gym, I’m running around at all their other activities. We escape to North Wildwood whenever we can, and having been born and raised in Philadelphia, I follow the 4 major sports teams intently, but my love of football and the Eagles reigns supreme. I have a BS in Accounting from Kings College and a MBA from Holy Family.